Joe Smith Early Ford and Hot Rod is proud to announce the rebuilt 6 volt starter for all of your flathead automotive needs. 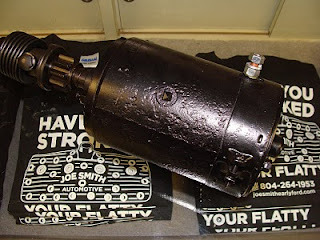 We now offer flathead starter rebuilding services. Please email for details.